I’m not enamoured with the current industry practice of making relatively new games look a little better for the newer platforms and then selling them to us anew. At full price. It’s something we saw with Tomb Raider, we’re getting it with Metro Redux and GTA V, and there’re even rumours of Sleeping Dogs being remastered. 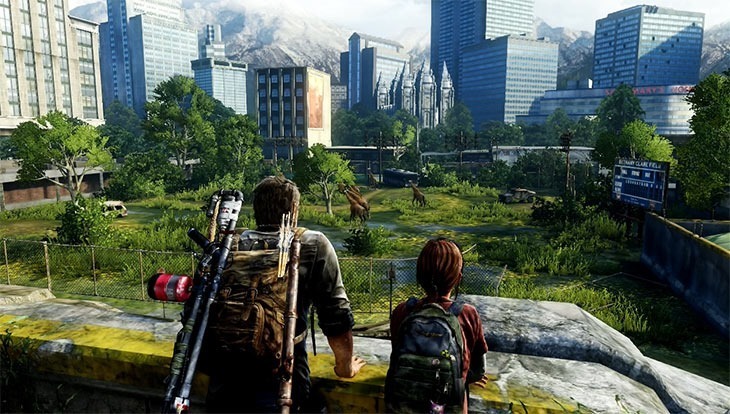 Of course, one of the more prolific ones getting a bit of new gen spit and polish is Naughty Dog’s The Last of Us. It’s a remaster people actually want, but at full price it seems a bit of a cheek. Sony’s realised this, and has now dropped the price of the remaster by $10. The new gen remaster will no longer be selling for the full retail price of a new game, but at the more palatable $49.99. Of course, that does create issues for those who’ve already pre-ordered the game. While some retailers, like Amazon, have been issuing customers with a $10 rebate, you’d imagine that those who have already pre-ordered via Sony’s digital storefront would be out of pocket. According to some who have pre-ordered, Sony has been sending $10 credit vouchers, which is rather nice of them. 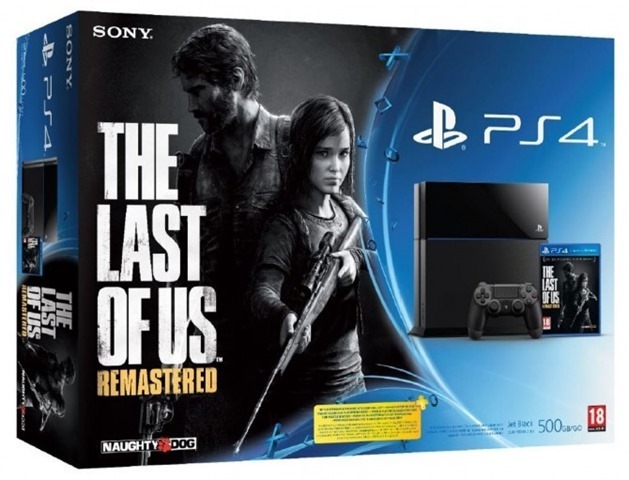 In somewhat related news though, it looks like a Last of Us Remastered PS4 bundle is on its way. Amazon France seems to have let the information slip by listing the bundle for sale. It’s a great entry point for anybody who wants in on the new gen, and happened to miss out on The Last of Us on the PlayStation 3 as well.